The proof-of-work (PoW) algorithm which is being used by bitcoin and various other cryptocurrencies is not something to depend upon in the long-term and this will need a replacement soon, claimed a new study from the Bank of International Settlements (BIS). 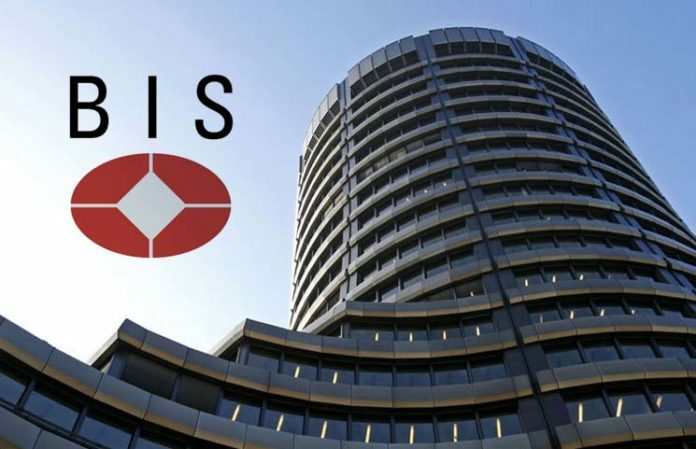 BIS is considered to be the central bank of central banks and this bank, on Monday, went on to publish a research report stating that PoW, which is being used by Bitcoin and many more crypto-companies, uses a network of powerful computers with the help of which, it secures the network, but this is “extremely expensive” and the only alternative is to “stop/quit” using such an algorithm. The author of the research report is Raphael Auer, who is a principal economist for the monetary and economic department at the BIS who went on to say that there were two fundamental economic limitations of the PoW algorithm. The first one being that bitcoin is vulnerable to double-spending or 51 percent attacks, which means it will need “extremely expensive” protection which would be based on PoW. The second reason being, when the system stops awarding bitcoin as rewards to miners, the algorithm won’t have the ability to generate transaction fees which would be in line with the goal of guaranteeing payment security. Auer went on to say that blockchain tech developments need to speed up their payment finality and this will help them keep the liquidity of cryptocurrencies intact. The research paper stated that, as of Jan. 3, 2019, a total of 362 committed bitcoins out of 544 committed bitcoins had been associated with a single website, which meant two-thirds of the lightning capacity at the time was being controlled by one entity. Auer stated that he believes that it is essential to look at the bigger picture and answer how the crypto ecosystem might be able to complement and improve over the existing monetary and financial ecosystem instead of replacing it. In September, the BIS published a report on crypto markets which indicated that “their valuations, transaction volumes, and user bases reacted substantially to news related to regulatory actions” since they have largely remained unregulated.